Pietra (Stone – Ital.) 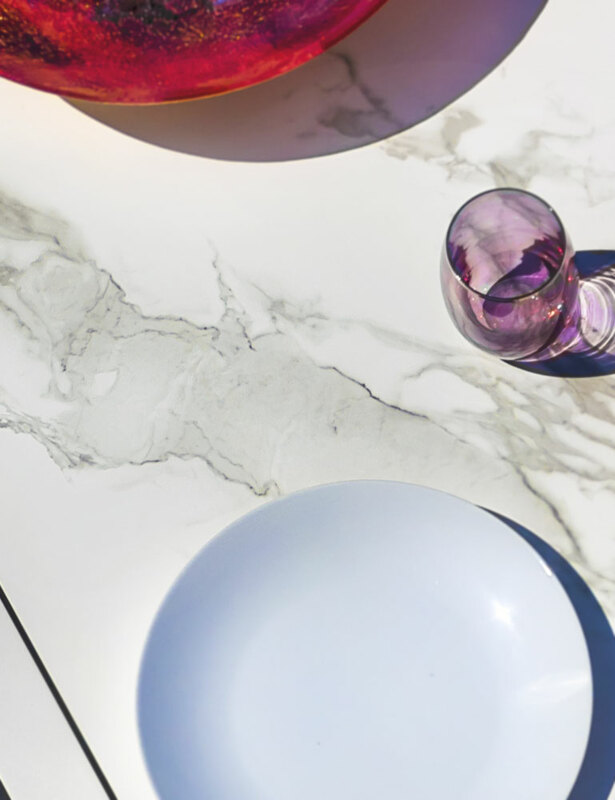 take PAVILION’s table top offering to new heights. 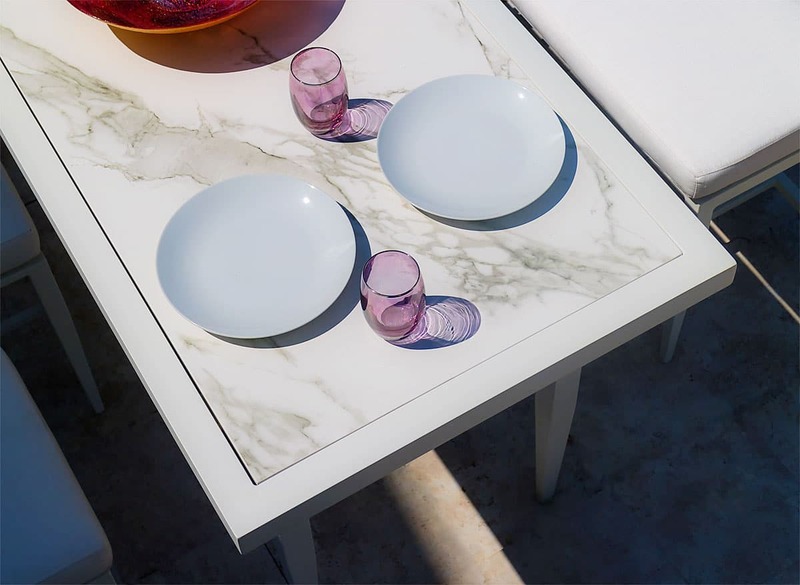 These ultracompact, scratch, stain and UV resistant surfaces are perfect for the harsh outdoors. 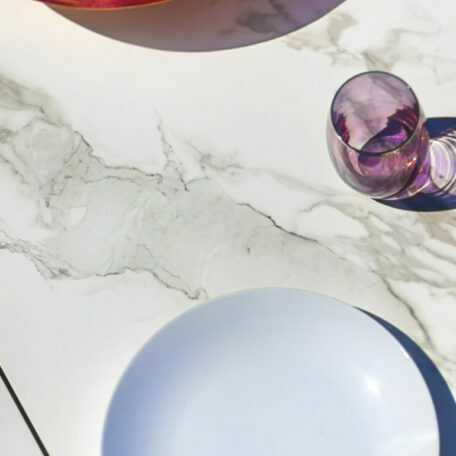 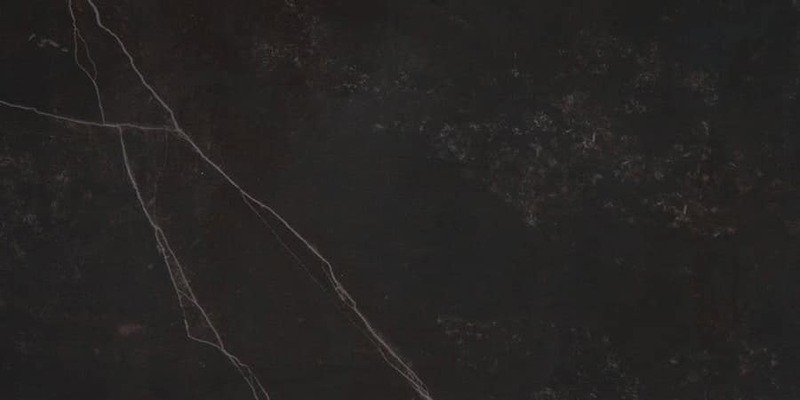 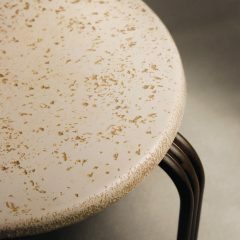 Our Pietra table tops are made from a sophisticated blend of raw materials that represent an accelerated version of the metamorphic process that natural stone undergoes when subject to high temperature and pressure over thousands of years. 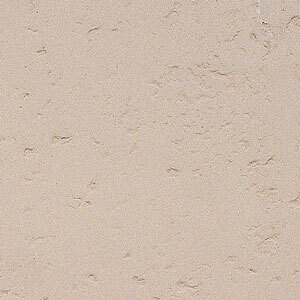 PAVILION offers two versatile colors – Carrera & Emperador – which will help enhance any outdoor dining or lounge area. 36″ dia. | 42″ dia. 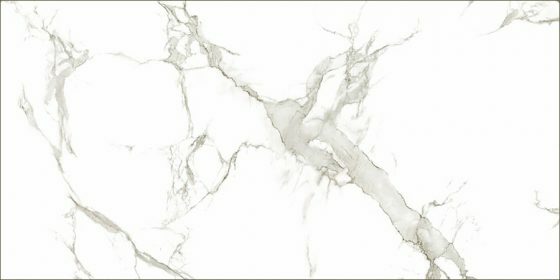 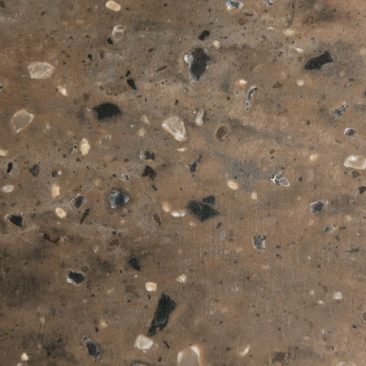 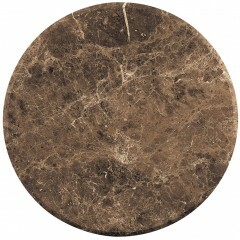 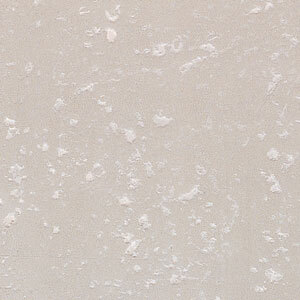 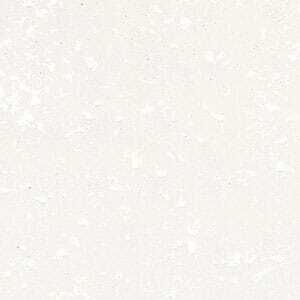 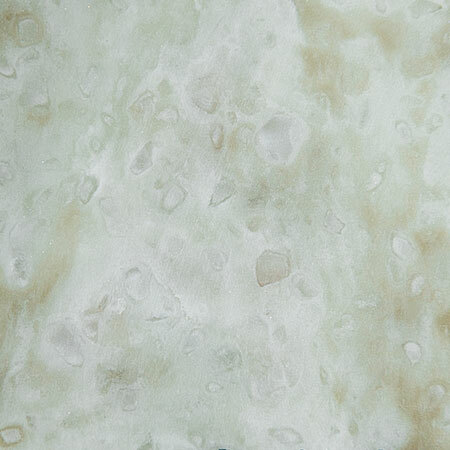 Imperial Marble is offered in two colors and provides the beauty that only nature could create. 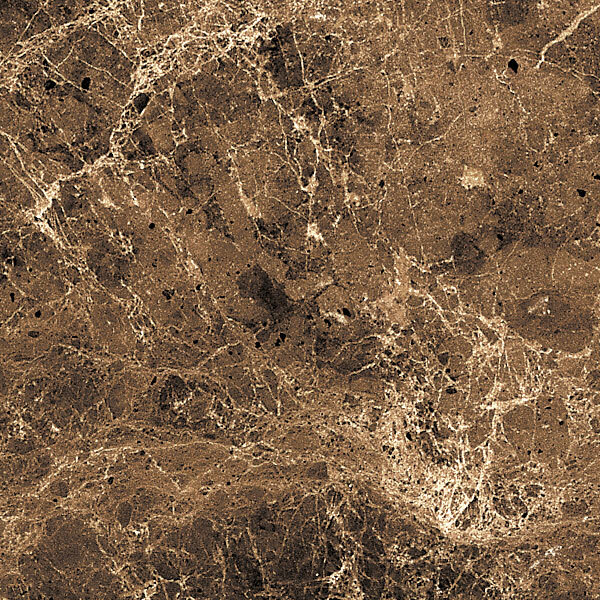 Marble is not intended for exterior use. 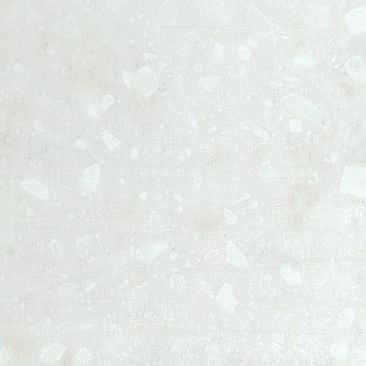 All marble tops are 3 cm thick and feature beveled edge detail. 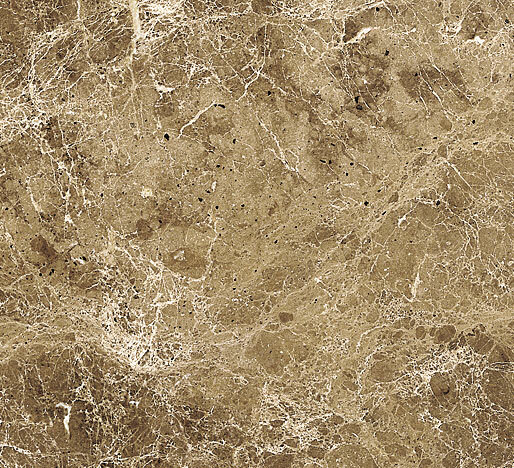 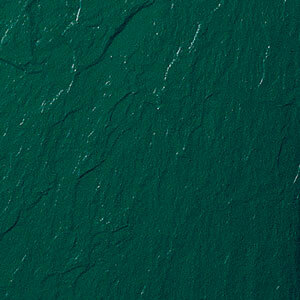 The beauty of this natural stone is unrivaled. 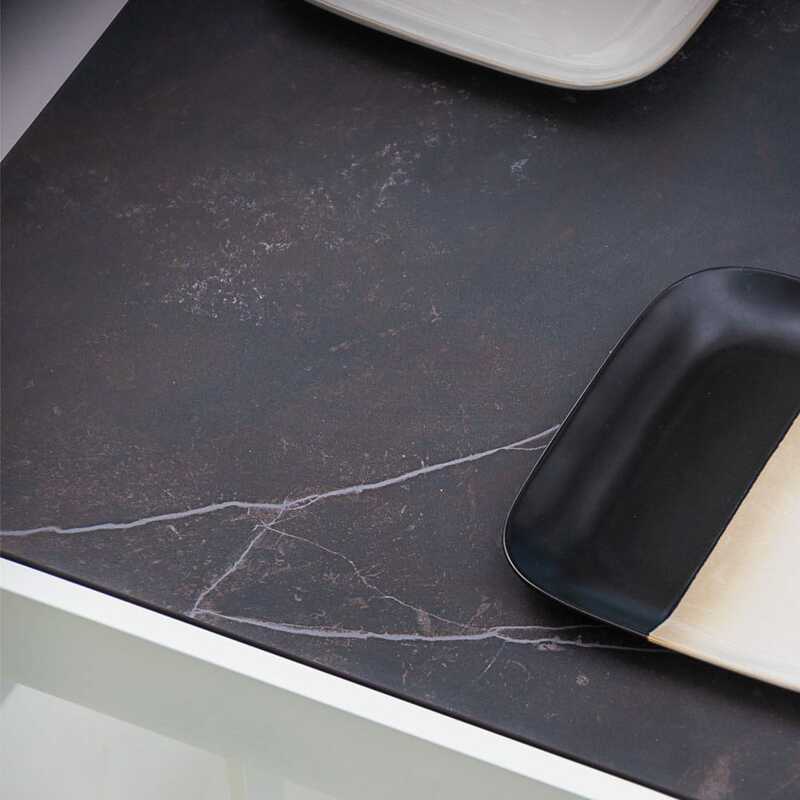 Our craftsmen fill all fissures, then seal and polish the surface to perfection. 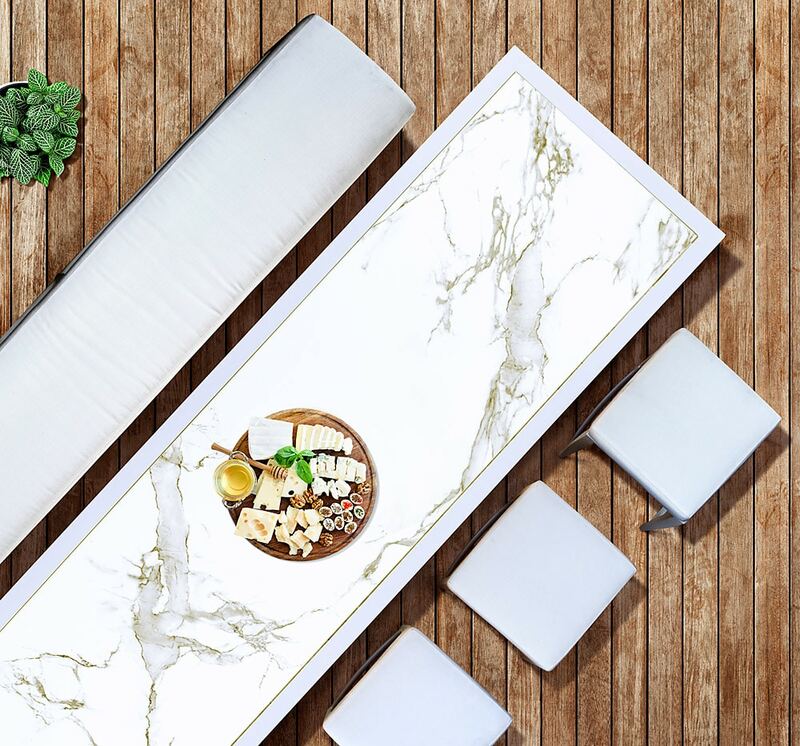 May be used indoors or out. 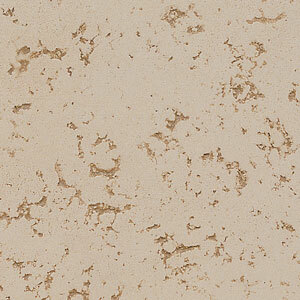 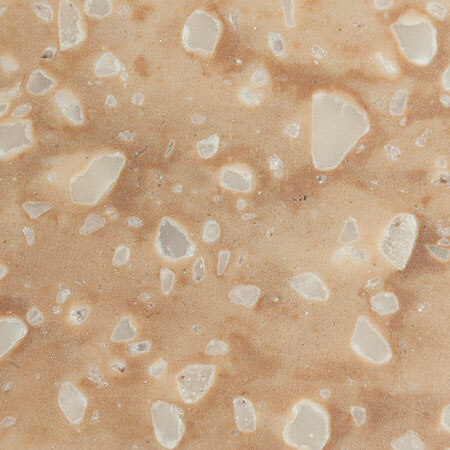 All Travertine tops are 3 cm thick and feature beveled edge detail. 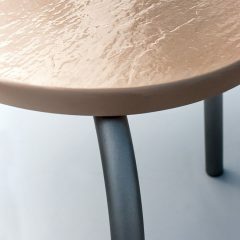 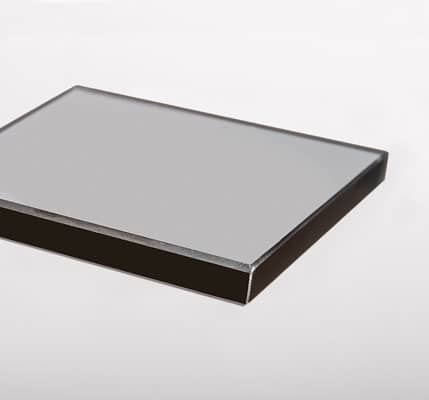 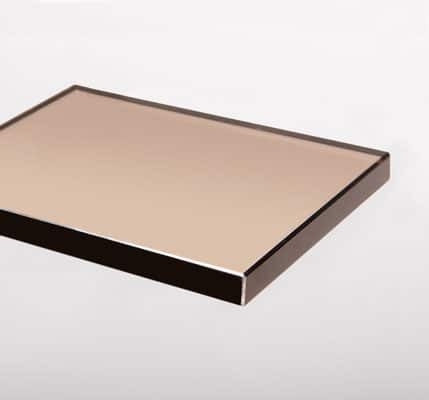 Aluminum Tops shown on table bases for appearance only. 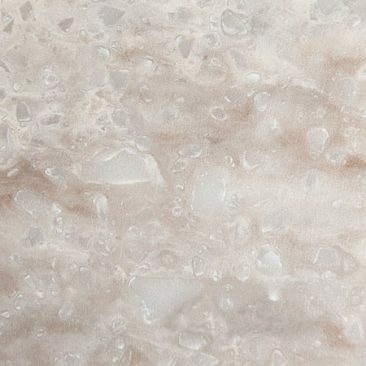 “with” or “without” Umbrella hole. 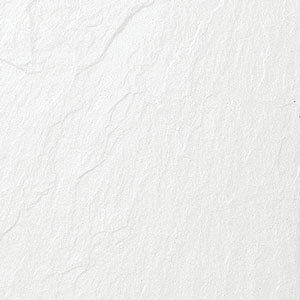 Consult price list or your Pavilion representative for your selection. 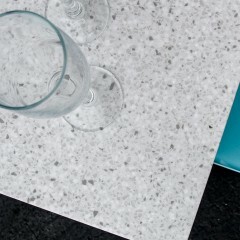 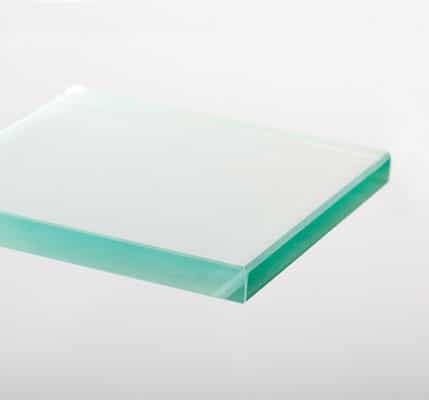 Corian Tops are non-porous for easy cleaning; extremely strong and durable, UV resistant and require no sealers and little maintenance. 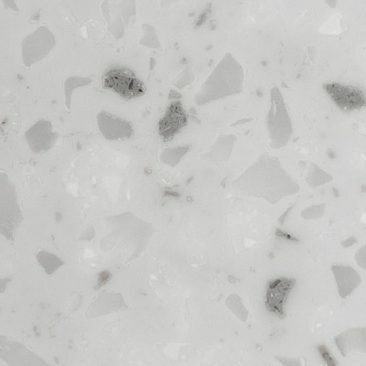 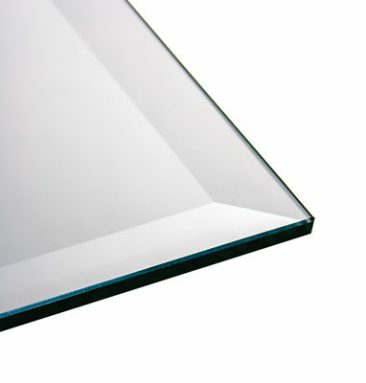 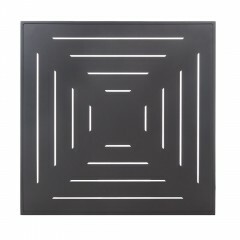 Corian does not promote the growth of mold or mildew and since the color runs all the way through the material, marks and scratches are easily removed. 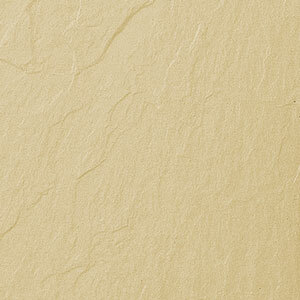 Available in your choice of seven dynamic color surfaces and variety of sizes. 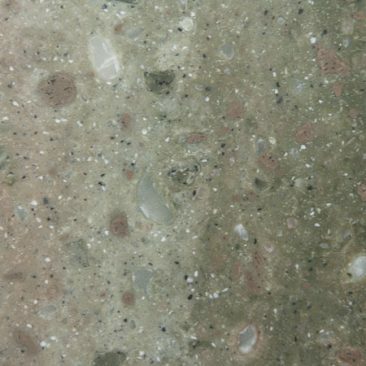 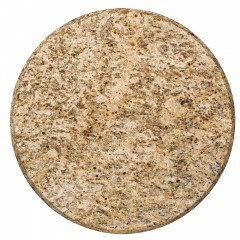 A fiberglass based simulated textured stone that is very durable and easy to maintain. 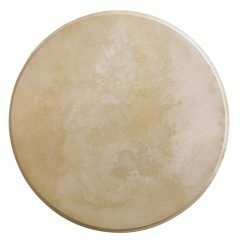 Unrivaled beauty and durability makes it suitable for use anywhere… indoors or out. 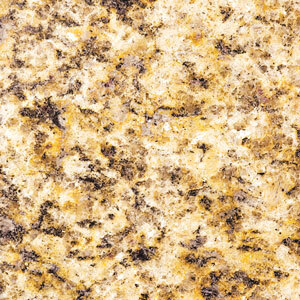 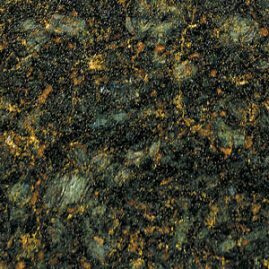 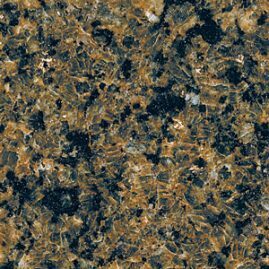 All granite tops are 3 cm thick and feature beveled edge detail.